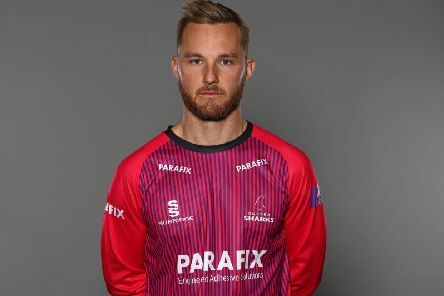 Somerset made it three wins out of three in the Royal London One-Day Cup after beating previously undefeated Sussex Sharks by 68 runs under Duckworth-Lewis at Hove. 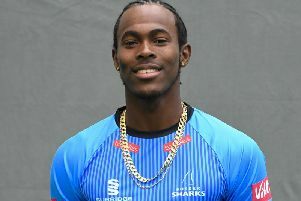 Jofra Archer may be an England player by the end of next week and Sussex team-mate Chris Jordan has no doubt he will take the next step in his career in his stride. 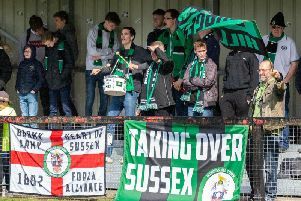 A Sussex football club will explore the option of a ground share with one of their near-neighbours during the construction of their new £3million purpose built community stadium. 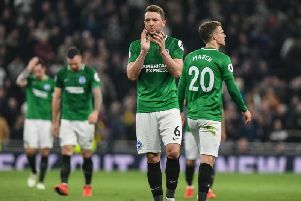 Midfielder Dale Stephens says last night's performance at Tottenham has to be the minimum level Brighton produce for the rest of the Premier League season. 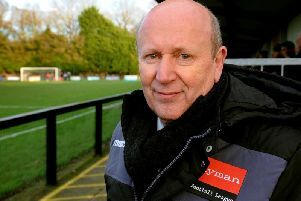 A Sussex-based football club have announced exciting new plans that could see them move into a new £3million purpose built community stadium by the 2021/22 season. 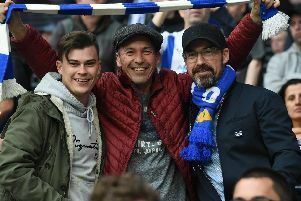 Brighton & Hove Albion go into Saturday's Premier League match with Newcastle in desperate need of three points as they bid to avoid relegation. 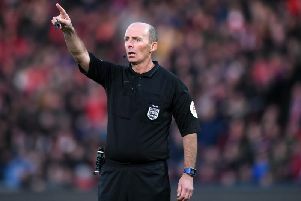 Mike Dean will take charge of Brighton & Hove Albion's Premier League match with Newcastle on Saturday. Brighton battled throughout before Christian Eriksen's late goal gave Tottenham all three points in the Premier League last night. Here's six things we learned from the game. Were you at the Tottenham Hotspur Stadium for Brighton's match with Spurs? Check out our selection of fan and action pictures. Tottenham Hotspur manager Mauricio Pochettino praised an 'amazing' three points in the Champions League, but admitted it was 'unlucky' for Brighton & Hove Albion at the other end of the table. 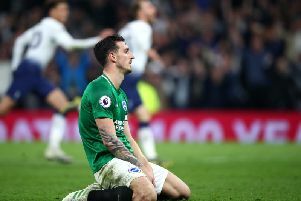 Defender Lewis Dunk admitted Brighton & Hove Albion's late defeat at Tottenham Hotspur was 'shattering' this evening. 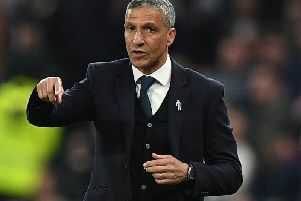 Brighton & Hove Albion boss Chris Hughton admitted they leave Tottenham Hotspur heartbroken, but says they can go forward with better performances under their belt in the relegation battle. Christian Eriksen scored a late winner as Tottenham beat Brighton 1-0 in the Premier League this evening. 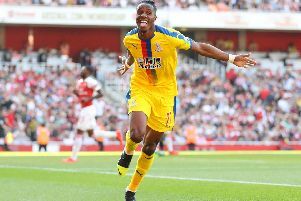 A 88th-minute Christian Eriksen strike broke Brighton & Hove Albion's hearts after they had defended like their Premier League lives depended on it in the capital. 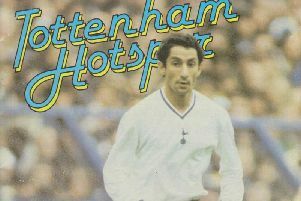 Brighton & Hove Albion's record against Tottenham Hotspur makes pretty dismal reading, with just three victories in 17 matches since 1977. 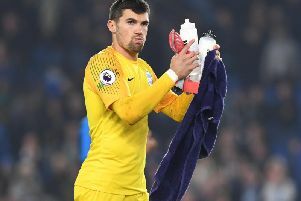 Goalkeeper Mathew Ryan says Brighton & Hove Albion can create a memory they'll remember for a long time when they play Tottenham Hotspur this evening. 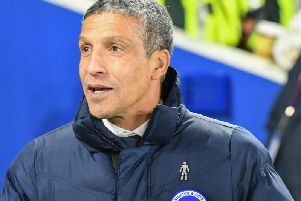 Brighton & Hove Albion manager Chris Hughton has denied accusations that his players have 'downed tools' in their battle to stay in the Premier League. 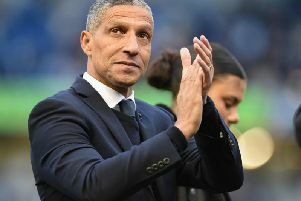 Chris Hughton knows Brighton & Hove Albion will need luck and fortune on their side if they are to get a result at Tottenham Hotspur tonight.